If you already have an account with us, please log in here.  Welcome to Riva! Please create an account so you can enjoy all of our website’s features.